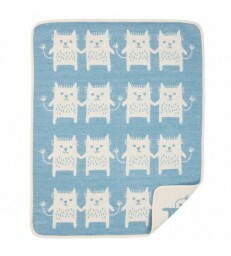 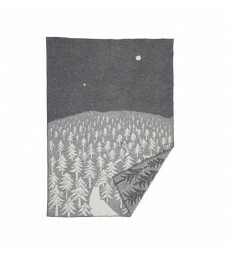 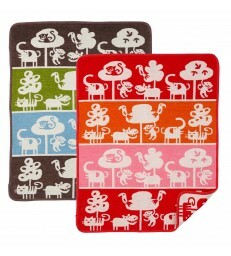 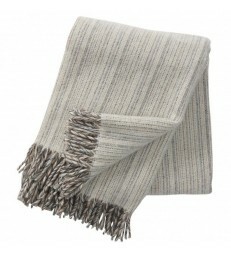 Luxury grey wool throw. 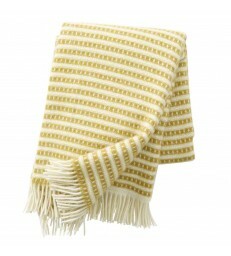 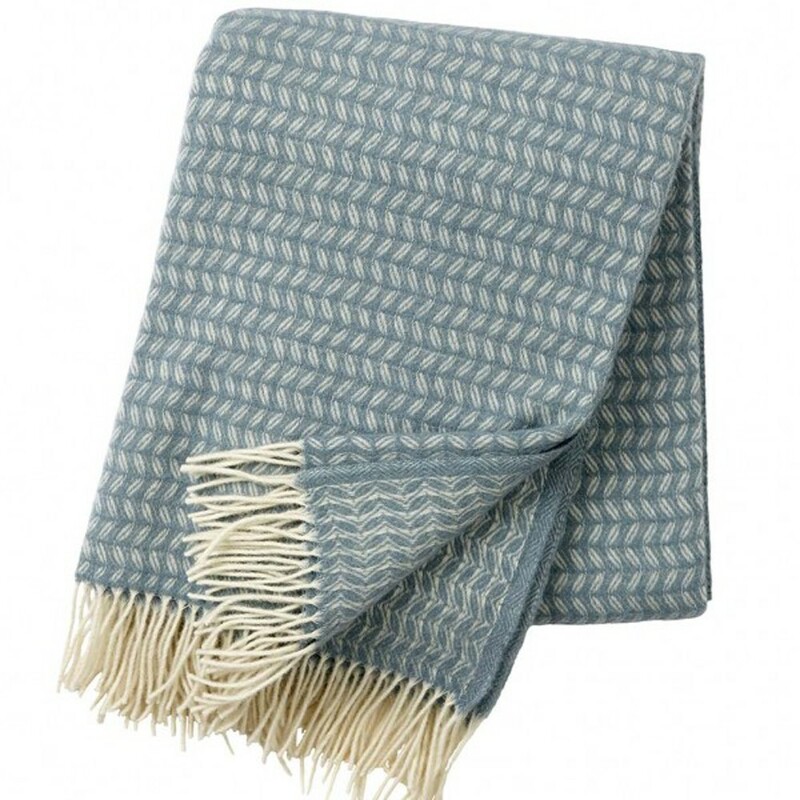 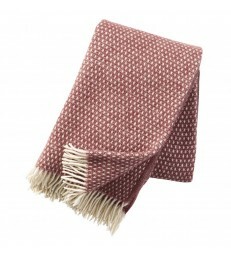 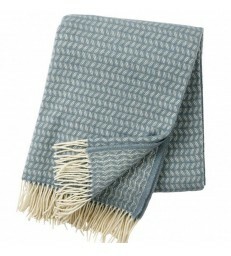 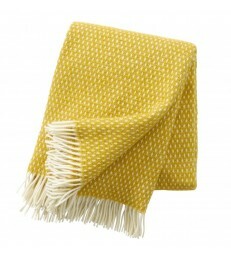 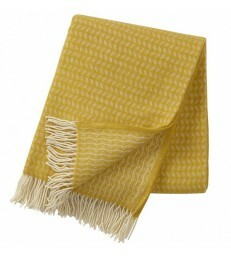 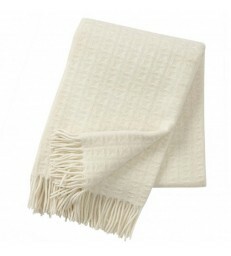 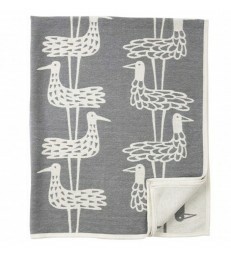 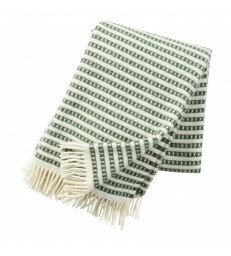 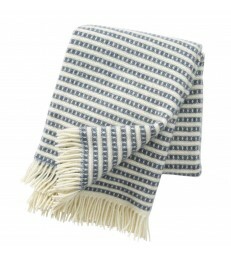 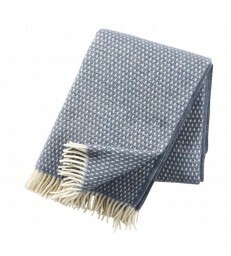 A deep lead grey colour woollen throw woven with a mix of merino and lambs wool. 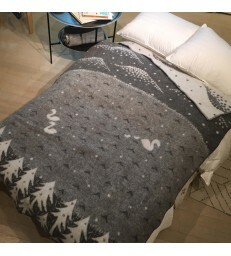 The grey colour is broken up by the abstract leaf pattern in white. 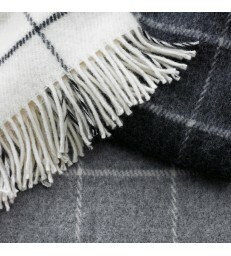 60% brushed merino wool and 40% brushed lambs wool.